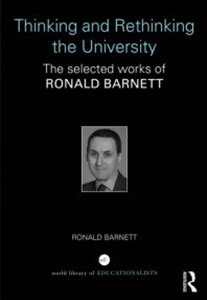 Below, a selection of Ronald's books can be found along with their publication date and details of their current availability. 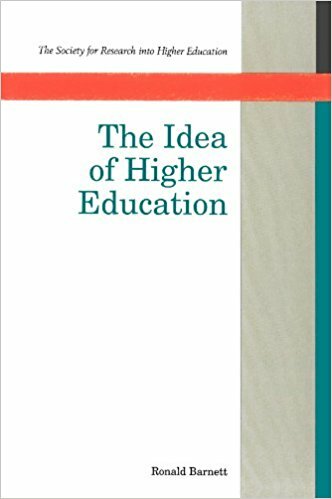 This book reinvigorates the philosophical treatment of the nature, purpose, and meaning of thought in today’s universities. 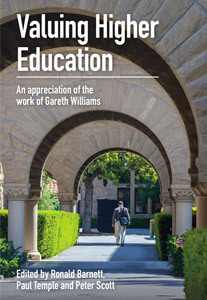 The wider discussion about higher education has moved from a philosophical discourse to a discourse on social welfare and service, economics, and political agendas. 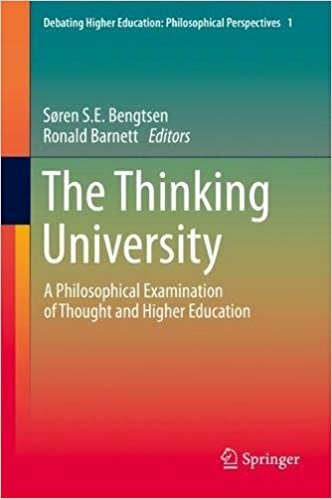 This book reconnects philosophy with the central academic concepts of thought, reason, and critique and their associated academic practices of thinking and reasoning. 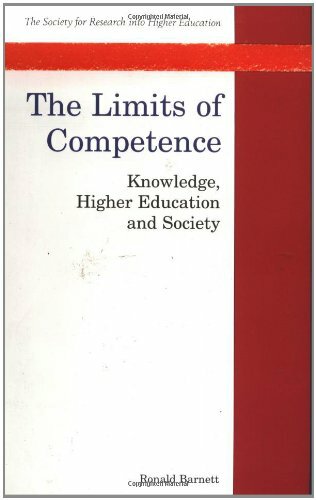 Thought in this context should not be considered as a merely mental or cognitive construction, still less a cloistered college, but a fully developed individual and social engagement of critical reflection and discussion with the current pressing disciplinary, political, and philosophical issues. The editors hold that the element of thought, and the ability to think in a deep and groundbreaking way is, still, the essence of the university. 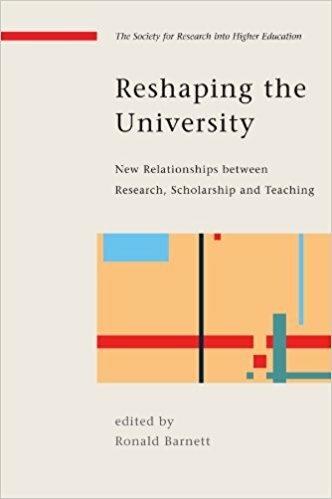 But what does it mean to think in the university today? And in what ways is thought related not only to the epistemological and ontological issues of philosophical debate, but also to the social and political dimensions of our globalised age? In many countries, the state is imposing limitations on universities, dismissing or threatening academics who speak out critically. 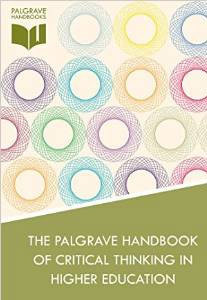 With this volume, the editors ask questions such as: What is the value of thought? 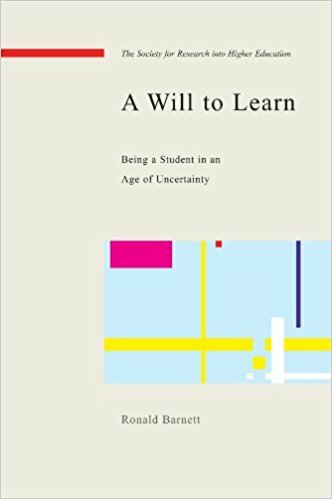 What is the university’s proper relationship to thought? To give the notion of thought a thorough philosophical treatment, the book is divided into in three parts. 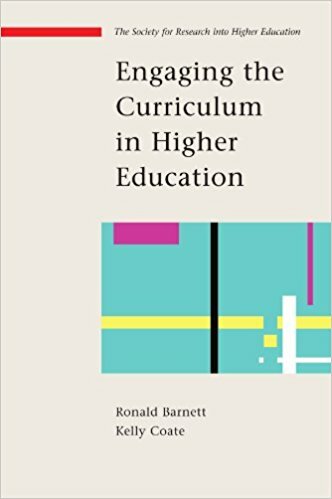 The focus moves from an epistemological perspective in Part I, to a focus on existence and values in higher education in Part II, and then to a societal-oriented focus on the university in Part III. 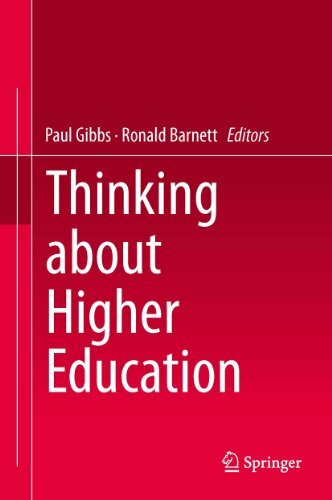 All three parts, in their own ways, debate the notion of thought in higher education and the university as a thinking form of being. 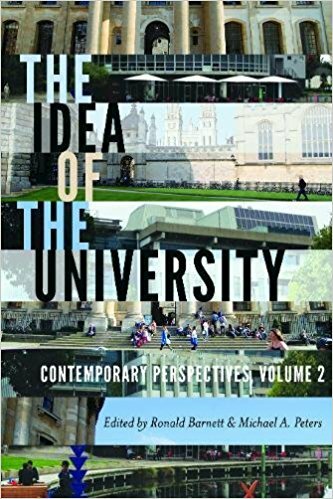 The Idea of the University: Contemporary Perspectives, Volume 2 is a companion to The Idea of the University: A Reader, Volume 1, which presents readings from the major texts on the idea of the university over the last two hundred years. 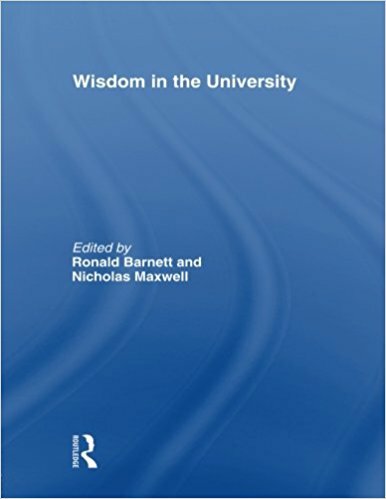 This volume consists of essays from the leading contemporary scholars of the university across the world. 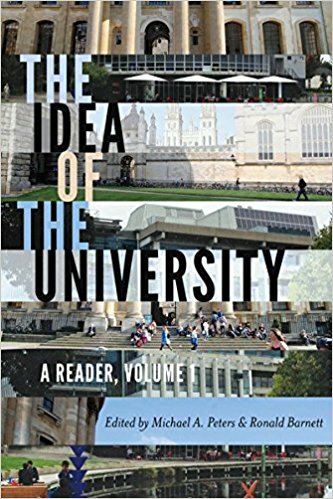 The essays examine ideas of the university that lie tacitly in its national and global framing, and offer creative ideas in taking the university forward, both on a regional and on a world-wide basis. Specific lines of inquiry include those of citizenship, cosmopolitanism, wisdom, ecology and freedom. 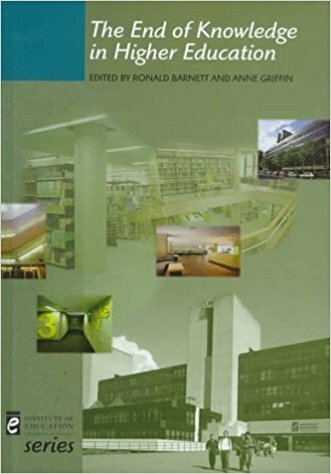 The thirty chapters in this volume have been invitingly grouped to offer intriguing ways into the material, which in turn opens the way to very large conceptual and theoretical issues. In an era of marketization, can universities attend to any global responsibilities? 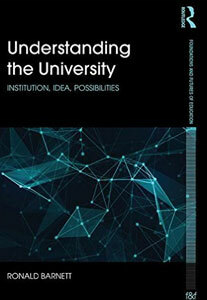 Might regionalism-in Europe, in South America, in Africa-prompt new ideas of the university? What understandings of knowledge are feasible in a digital age? Amid local, national, regional and worldly callings, how might citizenship be construed? In a final section, a space opens for more speculative inquiries as to the conceptual possibilities ahead: Just what ideas of the university might feasibly be entertained for the twenty-first century? Might it be envisaged that the university has both responsibilities and possibilities in playing a part in bringing about a better world? 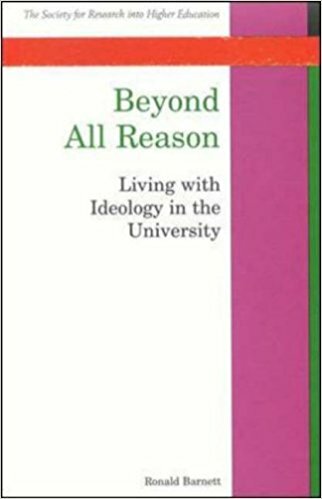 Those concluding chapters in The Idea of the University: Contemporary Perspectives respond in original ways and all in an optimistic fashion. Universities continue to expand, bringing considerable debate about their purposes and relationship to the world. 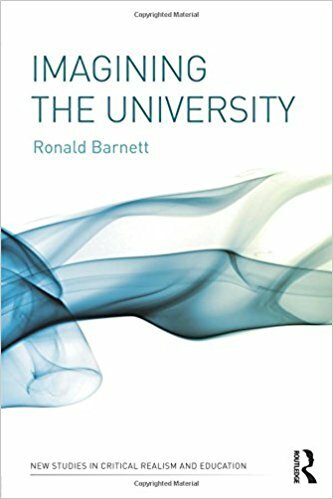 In The Ecological University, Ronald Barnett argues that universities are falling short of their potential and responsibilities in an ever-changing and challenging environment. 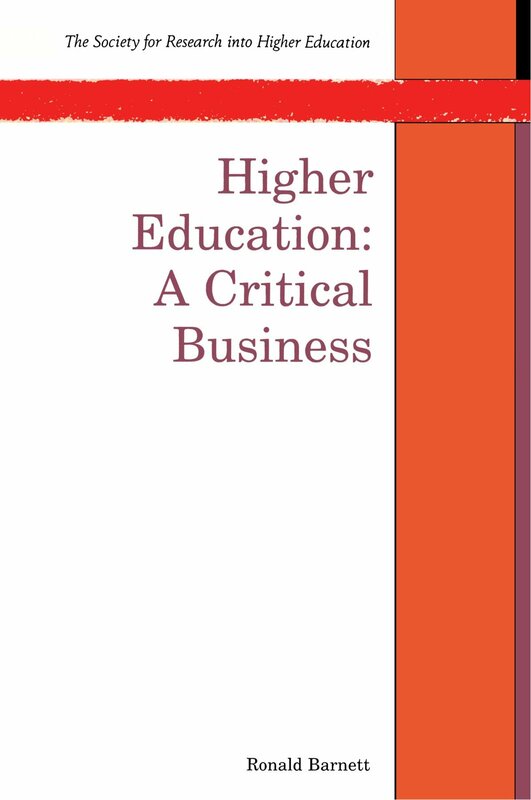 This book centres on the idea that the expansion of higher education has opened new spaces and possibilities. The university is interconnected with a number of ecosystems: knowledge, social institutions, persons, the economy, learning, culture and the natural environment. 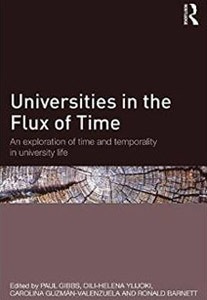 These seven ecosystems of the university are all fragile and in order to advance and develop them universities need to engage with each one. 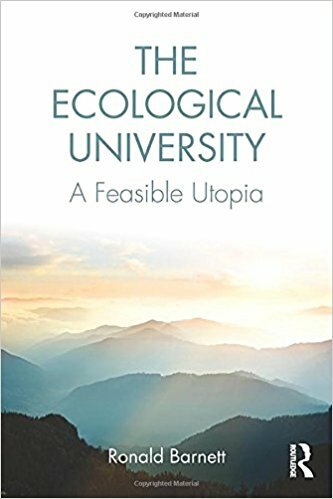 By looking at matters such as the challenges of learning, professional life and research and inquiry, this book outlines just what it could mean for higher education institutions to understand and realize themselves as exemplars of the ecological university. 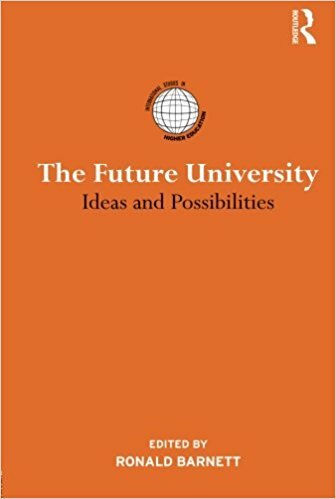 With bold and original insights and practical principles for development, this radical and transformative book is essential reading for university leaders and administrators, academics, students and all interested in the future of the university. 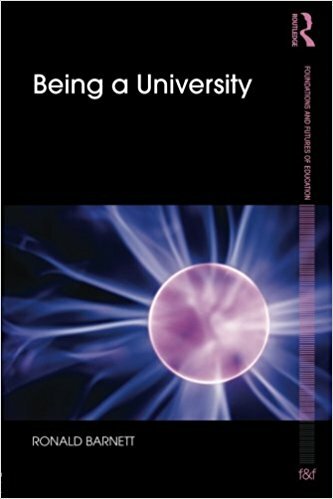 Understanding the University constitutes the final volume in a trilogy – the first two books having been Being a University (2010) and Imagining the University (2012) – and represents the trilogy’s ultimate aims and endeavours. 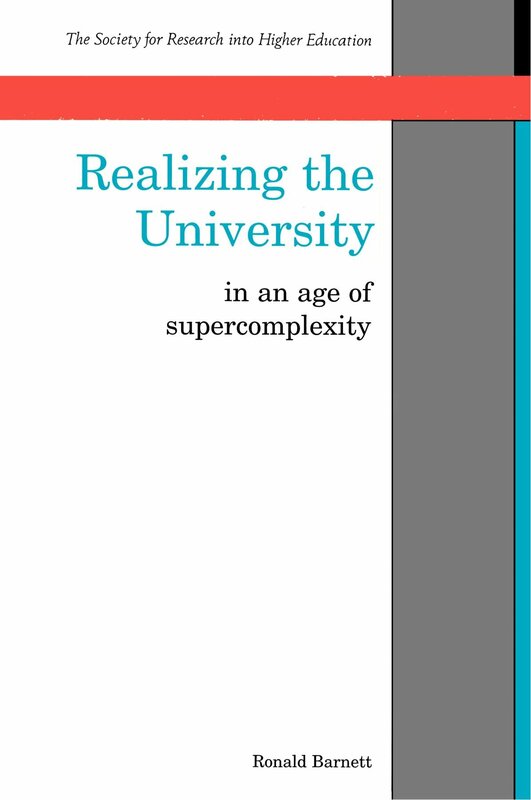 The three volumes together offer a unique attempt at a fairly systematic and exhaustive level to map out just what it might be seriously to understand the extraordinarily complex entity that is known across the world as ‘the university’. 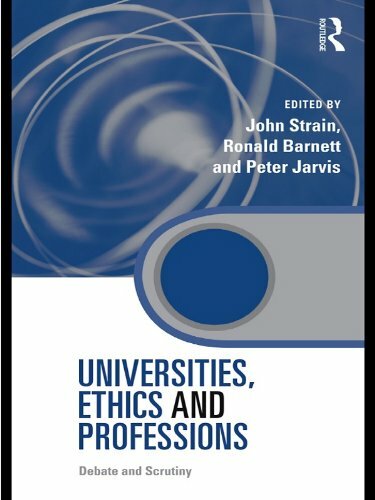 Through an examination of the conditions and possibilities underlying and affecting universities, this work offers an understanding of specific ideas of the university which can inform policies, strategies and practices in relation to the university. Practice-Based Education: Perspectives and Strategies. 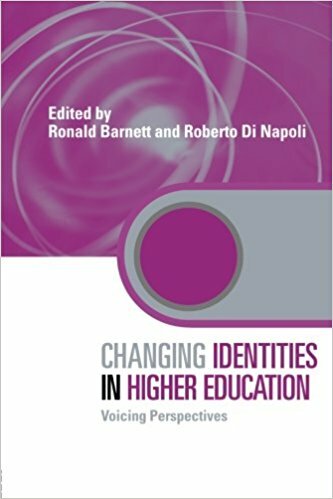 This book draws on the collective vision, research, scholarship and experience of leading academics in the field of practice-based and professional education. 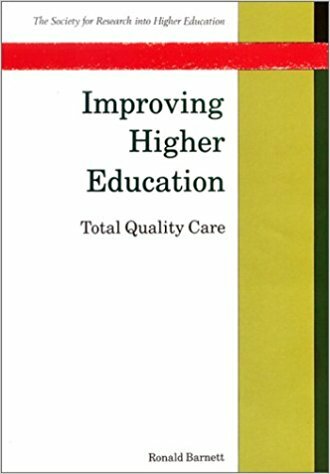 It presents multiple perspectives and critical appraisals on this significant trend in higher education and examines strategies for implementing this challenging and inspiring mode of learning, teaching and curriculum development. 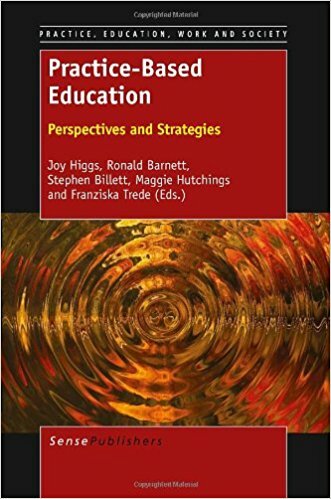 Eighteen chapters are presented across three sections of the book: Contesting and Contextualising Practice-Based Education Practice-Based Education Pedagogy and Strategies The Future of Practice-Based Education.